Ariana Grande premieres the official remix for her popular single “7 rings” featuring 2 Chainz. Off of her upcoming album thank u, next. 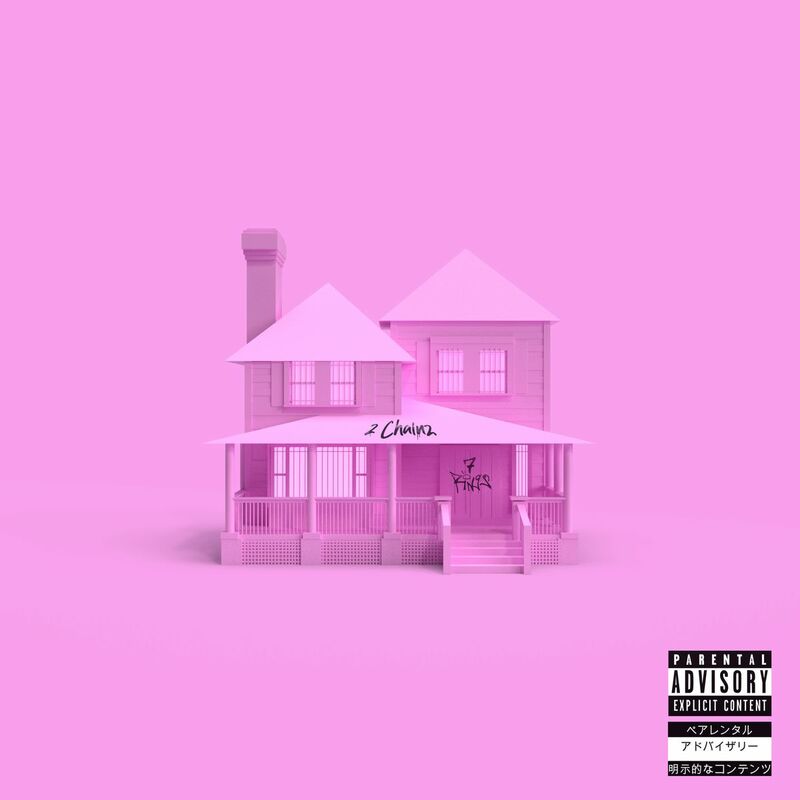 You can stream “7 rings (Remix)” below and download it now on iTunes/Google Play.